With warmer weather on the way, spring is a great time to make sure your air conditioning system is ready. Use the following spring HVAC checklist to help you prepare your system. The air vents inside your home can become dusty and filled with debris during the winter months. Cleaning them off helps improve your indoor air quality. You can get rid of dust and other loose particles using a vacuum hose. Use a rag to wipe between the grill spaces on your return air vents. Your outdoor HVAC unit can become full of debris throughout winter, which can affect its performance. Cleaning this unit helps ensure that air is able to flow freely through it, so that your HVAC unit can efficiently cool your home. Debris can also cause damage to your outdoor unit and shorten its life span. To clean it, shut off power to it first, then vacuum the fins with a soft brush attachment. Weeds, bushes, shrubs, and other vegetation can restrict airflow in and around your outdoor unit. Clearing branches and other vegetation away from it helps your HVAC system run more efficiently. The air filter in your HVAC system stays busy during winter, so it can easily become covered in dust and other debris. This lowers your indoor air quality by making it easy for these particles to spread throughout your home. Put a new air filter in your HVAC system, and make a note to check it monthly and replace it as needed throughout the season. If you want to ensure that your HVAC system is in excellent condition for the cooling season, schedule routine maintenance. HVAC technicians will clean your system, check for any signs of trouble and make any needed repairs to keep it running smoothly. 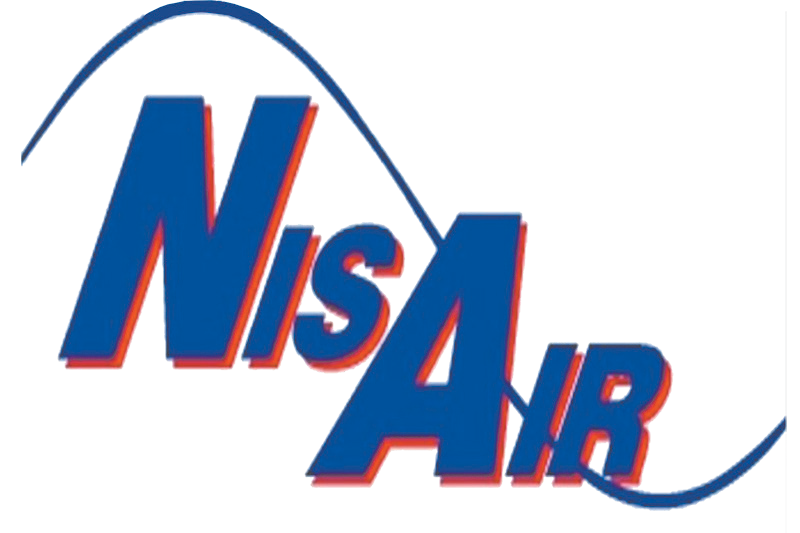 If you need help checking off items on your spring HVAC checklist, such as routine maintenance, please contact NisAir Air Conditioning & Heating. Our HVAC technicians provide prompt service in Martin County, Palm Beach County and Indian River County.